← Credit cards – friend or foe? 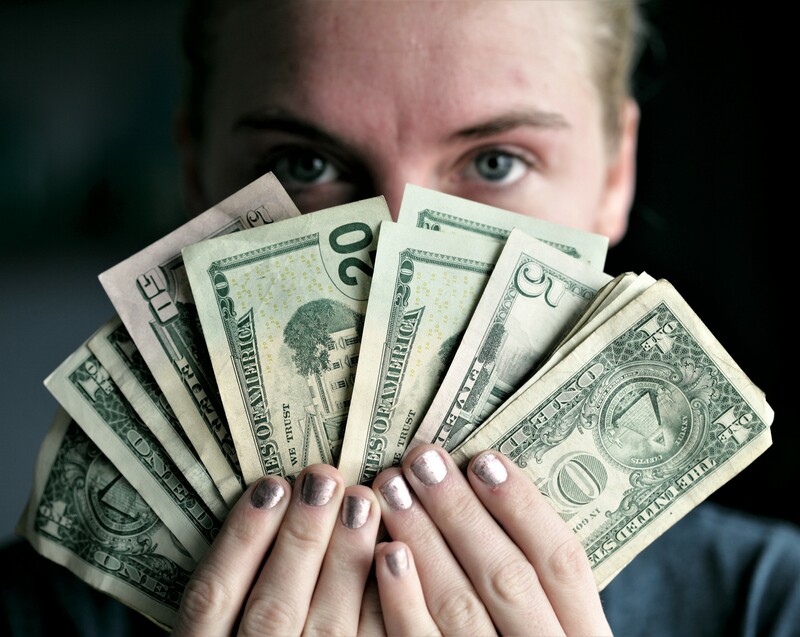 Most expats have a need to move money between currencies and it makes sense to find a way to do this securely, easily and where you can save money. The online services offered by retail banks are rarely competitive and even if they do not charge a fee they make their profit on the poor rates of exchange offered – but there is a better way and you don’t even need to leave your home to get much better value for money. And all savings are good, right? 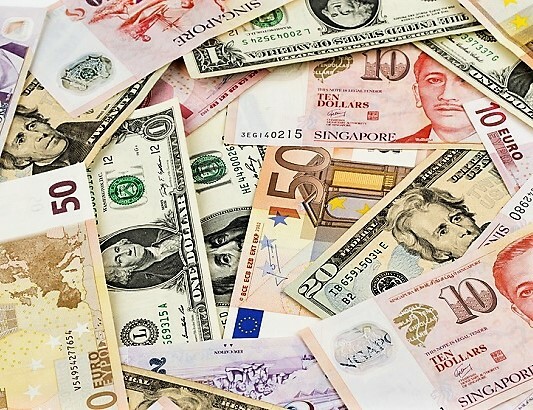 If you are planning on a currency transfer of a minimum of GBP 2,000, AED 10,000, or equivalent in any currency, you can take advantage of exchange rates that are significantly more competitive than those offered by your own bank and save up to 3% on the cost of transferring, without any fees. A specialised third-party currency broker moves cash around at wholesale exchange rates that are much better than standard bank retail rates and as that is all they do, with far fewer overheads, they pass on the savings to you. 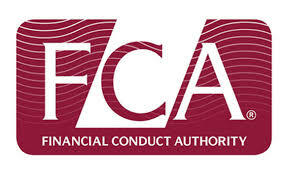 The company that I use personally, as well as recommend to my clients, has its head office in the UK, is fully authorised by the UK Financial Conduct Authority (formerly the Financial Services Authority) and uses a major international bank for transfers. This level of regulation and security is important. They also have an office in Dubai so this is even easier for UAE residents. Transfers are available to and from any tradable currency. This system can be used by both individuals and companies. Whilst it is impossible to predict how rates will move, if you have been considering moving your money, this could be a good time. Even if you do not have funds available at the moment, did you know that you can still take advantage of the exchange rate by forward fixing? You can also set up regular monthly transfers for smaller sums if, for example. you have bills to pay in a home country. Transfers are quick, easy and secure. We all want to get the most for our hard-earned money and a few minutes of effort could reward you with significant savings. You get a friendly and efficient service from a human being and will usually deal with the same currency dealer each time you call. Contact me on keren@holbornassets.com for details of how you can save on your next currency transfer with a personal introduction, or for advice on any other personal financial planning issue. This entry was posted in General financial information, Need to know, saving money and tagged bank transfers, British Expats, British Expats Dubai, consumer advice, currency exchange, currency transfer, currency transfers, financial advice Dubai, Independent financial advice in the UAE, offshore banking, saving money, transfer Sterling. Bookmark the permalink.